Comics Experience Blog: CE Instructors Atkins & Soto team up on "Castle"
CE Instructors Atkins & Soto team up on "Castle"
Back in September, Marvel Entertainment and ABC Studios announced the comic book series, Castle: A Calm Before A Storm, an all-new comic book limited series based on the popular Castle television show. The first issue of the five-issue miniseries, hits comic shops this week, and it features work by TWO Comics Experience instructors! CE Art Instructor Robert Atkins handled the pencils on the series, while CE Coloring Instructor Chris Sotomayor was the colorist! The story is written by New York Times best-selling author Peter David. 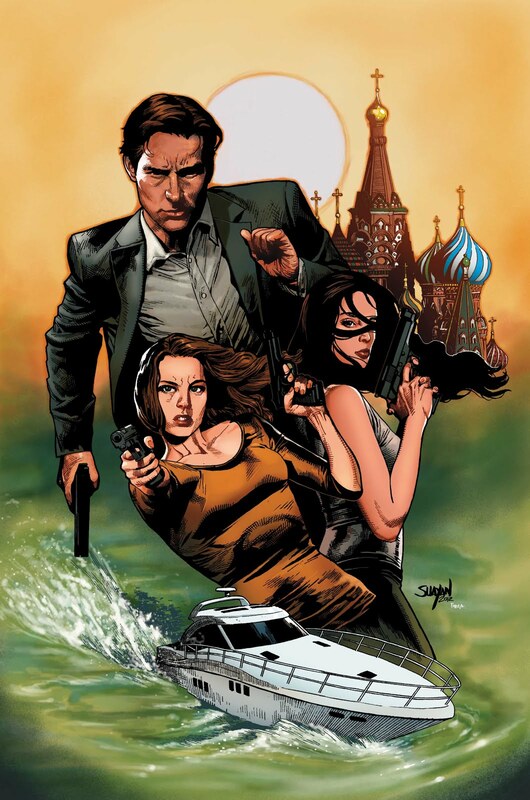 This is the third Castle graphic novel to be released through a collaborative effort between Marvel, ABC Studios and the producers of the show. Following issues will ship monthly through April 2013. Both Robert and Soto currently have February courses open for enrollment, but they are filling up! If you'd like to learn from these pros, sign up soon...and check out Castle, too! Or read more about ALL our upcoming classes (including writing and lettering) right here!